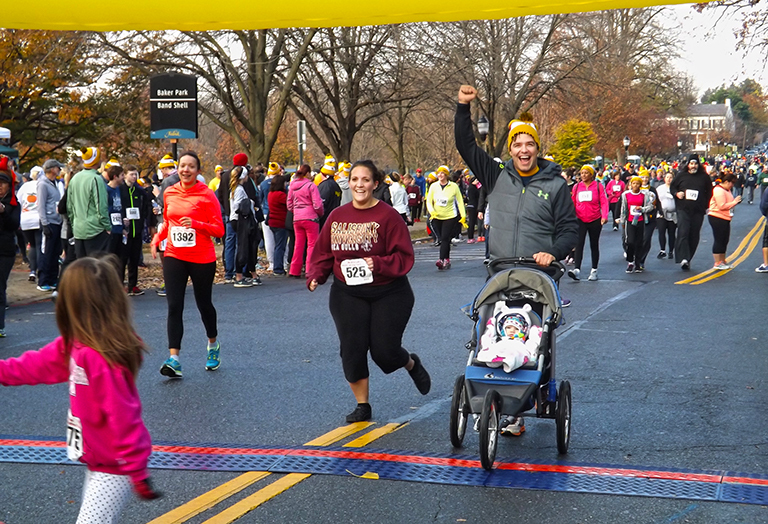 Way Station, Inc., an active member of the Frederick community for over 35 years, is hosting our annual 5k run and 1k fun run/walk on Thanksgiving Day. This event benefits children, adolescents and adults with serious mental illness by enabling Way Station to assist them with their daily living, housing and employment goals. 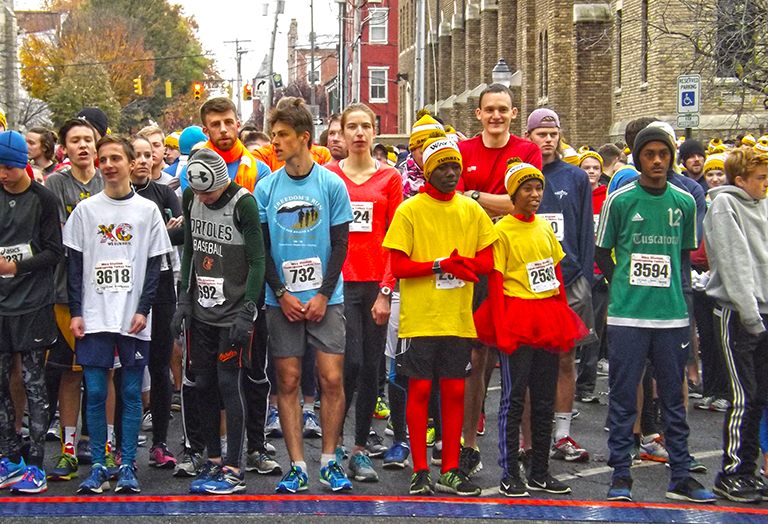 Way Station’s Turkey Trot has become an annual Thanksgiving morning tradition in beautiful, historic downtown Frederick, MD. For 15 years, Way Station has been hosting this event, bringing family, friends and local business together for a morning of fun, fellowship and exercise. It’s a great start to your Thanksgiving Day and the holiday season. Your participation and support of this event benefits individuals in your own community who are living with long term mental illness. Way Station staff provide person-centered services and support as they work towards achieving personal goals of living, working and enjoying the community in which they live. Race Premium will be given to the first 3500 pre-registrants. Packets will not be mailed. Additional premiums may be available at packet pick-up and race day for sale while supplies last. Download Sponsor Application form here. Way Station, Inc. Part of the Sheppard Pratt Health System. To put on a race this large, it takes the work of many volunteers. We welcome all the help we can get! If you’re not running but you’d like to be part of this super community event, you can volunteer! 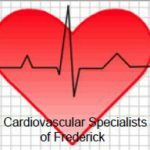 We could use help during Packet Pick Up or on Race Day. If interested, please contact us via email at turkeytrot@waystationinc.org. For anyone needing documented volunteer time, we ask that any documentation required be submitted to the race coordinator 2-weeks prior to the race. But we also need to clarify that running in the race doesn’t count towards volunteer time. Understand that Race Day volunteers will need to report to the Drees Ticket Booth at Baker Park at 6:30am the morning of the race for your volunteer assignment. If you have a certain task that you want to help with, please let us know in advance. It’s a great way to start Thanksgiving Day! 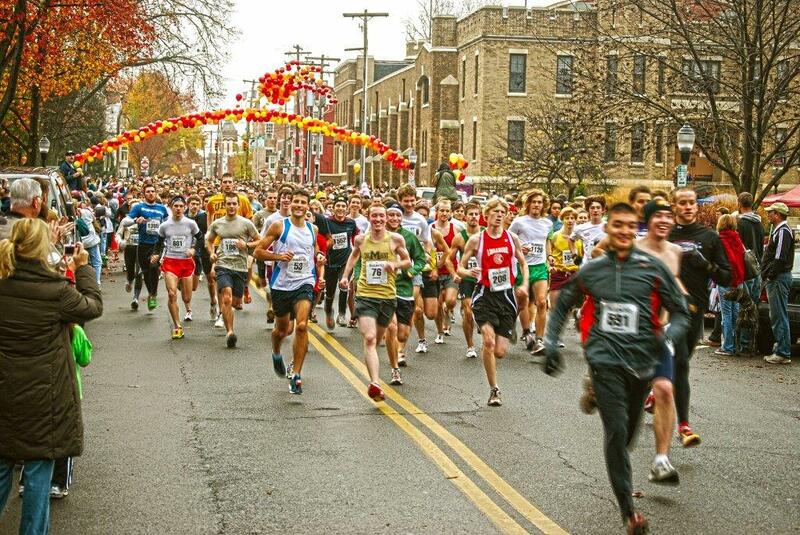 Why Way Station’s Annual 5K Turkey Trot and 1K Fun Run/Walk? This event has become Frederick’s Thanksgiving morning family tradition! 15 years running, we anticipate upwards of 4,000 participants this year. Way Station has been an active member of the Frederick community for over 35 years, supporting children, adolescents and adults with serious mental illness with their daily living, housing and employment goals. Race Day registration 7:00am -7:45am in the Ticket Booth at Baker Park Band Shell. We cannot guarantee chip timing or commemorative gifts for race day registrants. Online registration will close on Sunday, November 18th at 11:59pm. How do I make sure I am registered? You will receive a confirmation email when you register online. Registration includes your bib number, sponsored “give aways” at packet pick up; commemorative gift for the first 3500 5k registrants; chip timing. We cannot guarantee chip timing or commemorative gifts for race day registrants. May I register someone else? Certainly. You may register someone the same way you registered yourself. If you register during the late registration, please be sure to know the person’s full name, correct spelling, and date of birth (and have the registration fee!). May I register with a Team? Yes you can! There are no prizes for group race times but there will be a prize to the captain of the Team that raises the most funds through registrations and donations. Just make sure you give the correct spelling of your Team to your family, friends and co-workers. Where is packet pick-up and when? All remaining packets can be picked up at the race near the band shell. No packets/bibs will be mailed. May I get a refund, transfer my registration to another person or roll over my registration to the next year? Sorry! There are no refunds given for any reason, and no roll-overs to the next year. 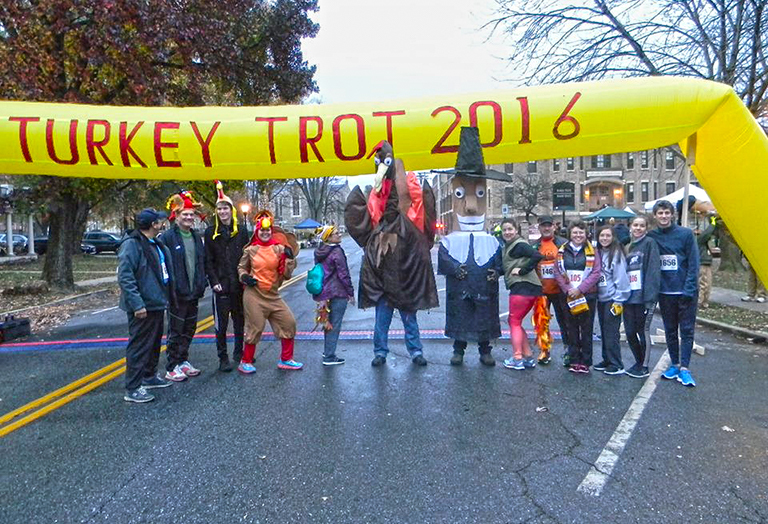 Please email us at turkeytrot@waystationinc.org to transfer a registration. Transfers cannot be done after on-line registration closes. May I register on race day? Race day registration is between 7:00am – 7:45am at the Baker Park Band Shell Ticket Booth. We cannot guarantee chip timing, inclusion in official race results or commemorative gifts for race day registrants. There are no refunds. Please consider your registration as a donation to Way Station, Inc. Thank you! Yes, with your permission. Please have the runner’s full name, correct spelling, date of birth and address. How many runners are allowed to participate? No limits. The more the merrier! Do I need prior experience running a 5K? Not at all. 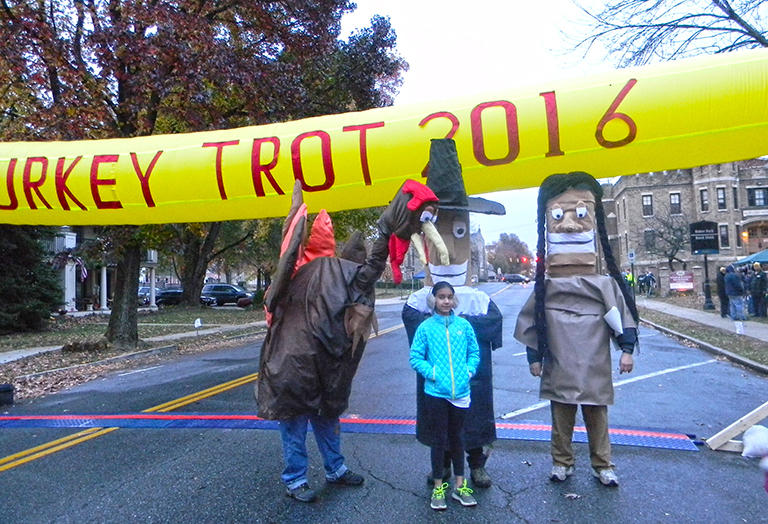 Way Station’s Turkey Trot is for runners, walkers and trotters of all skill levels. Please let the serious contenders start at the front. How do I get some of those cool Turkey Trot accessories I’ve seen all about town? Each year, the first 3500 5K registrants receive a commemorative gift. 1k participants are not open to a premium but may be purchased on race day if supplies are available. You’ve probably seen shirts, caps, gloves, buffs and even socks! This year’s gift is . . . . Well, it wouldn’t be fun if we told you now. You’ll just have to wait and see! Yes! 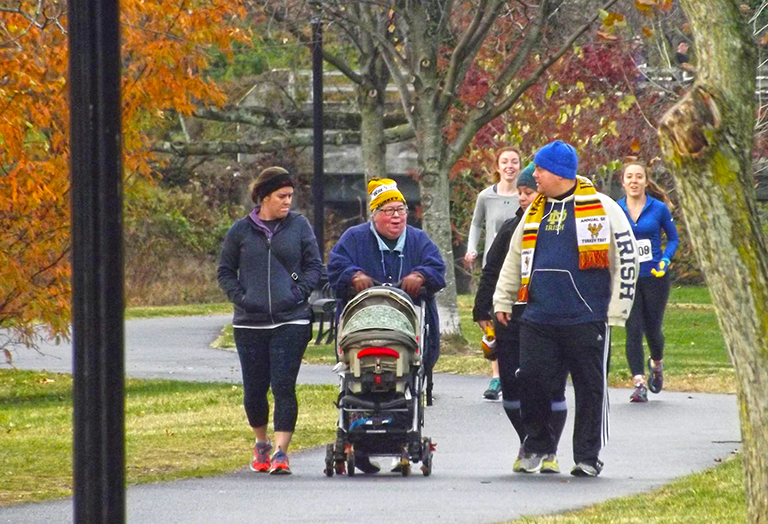 We have many trotters who come out for an enjoyable Thanksgiving morning / pre-feast walk! No, sorry! Please leave pets at home with whoever is cooking the Thanksgiving feast. They’ll be happier there. May I push my baby in a stroller? Yes, little Turkey Trotters in strollers are welcome. Please position yourself towards the back of the line. You can work your way up after the race begins and the crowd thins out allowing more room for you and the stroller. Where are good locations for my friends and family to cheer me on? Most supporters line up along 2nd Street sidewalks as our Turkey Trotters approach the finish line. Please cheer for everyone who’s coming in. What should I wear to the Turkey Trot? All of your Turkey Trot gear of course! Hats, gloves, socks, shirts and buffs. Save the space for this year’s awesome commemorative gift. Of course, pay attention to the weather forecast and dress accordingly. 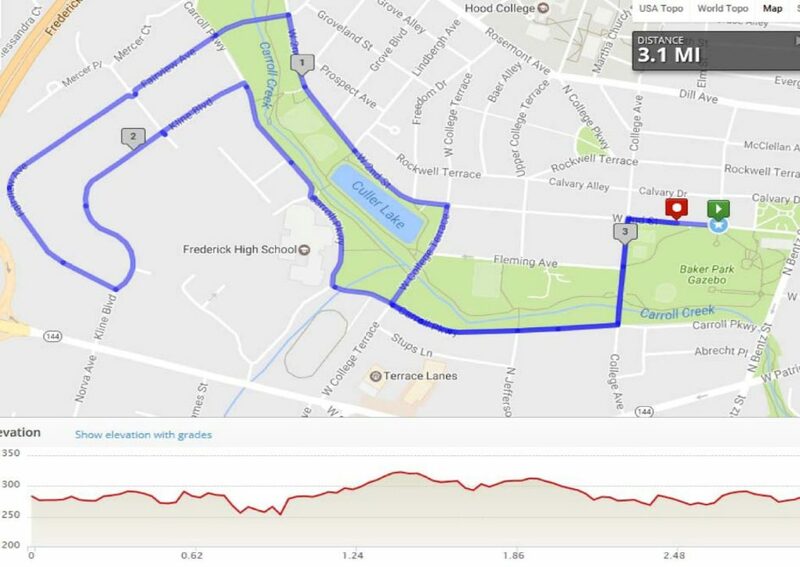 Will I be able to see the course map before the race? The Turkey Trot starts and finishes near the Baker Park Band Shell in beautiful historic Frederick, MD. You won’t be able to miss the thousands of trotters lining up at the corner of 2nd Street and Bentz Street! Arrive early to ensure parking on the surrounding streets (W. Patrick St, Carroll Parkway, Bentz St, etc.). The police will close 2nd Street and others in the immediate vicinity around 7:00am. There is a parking garage in the 100 block of W. Patrick Street that would be convenient too. What are the times of the events? Yes. We will have signs at each mile. 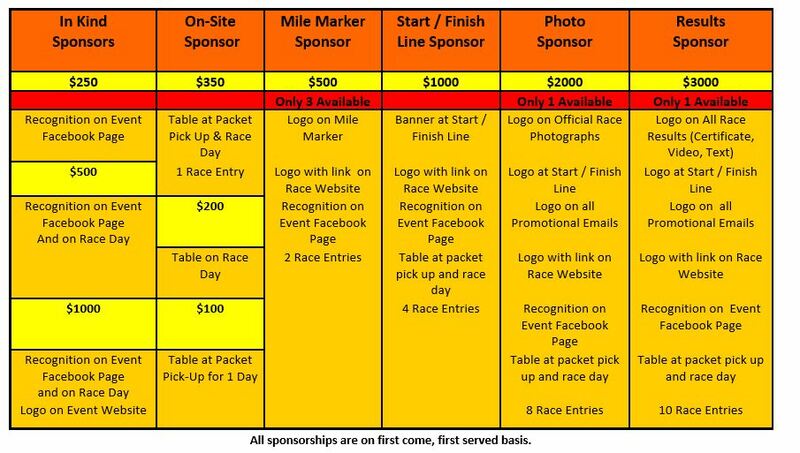 If you would like to sponsor a mile marker, contact us for sponsorship opportunities. Is there a place I can drop off my belongings during the event? No, sorry! Please leave personal belongings in your vehicle or at home. Most supporters line up along 2nd Street sidewalks as our Turkey Trotters approach the finish line. Please cheer for everyone who’s coming in! Will there be a photographer on site? You bet! Medals for the young 1K trotters. Trophies for the overall top female and male 5K runners and medals for the 5K top finishers in different age/gender categories. What do I do after the race? Have your picture taken by our staff photographers; get a snack and something to drink; enjoy the park and downtown with your family and friends! From Washington, DC: Take I-270 North to Frederick. I-270 becomes Route 15 at the Frederick County line. Proceed on Route 15 and exit at Rosemont Avenue. When you come off the ramp, you will come to a traffic light. Go straight through the traffic light and now you will be on W. Second Street. From Hagerstown, MD: Take I-70 East and exit at the Frederick Exit. Once you come off the ramp you will be on Route 40 heading East. Keep going East (past all the shopping malls). Take the Route 15 North exit (it will be on the left). Once you are on Route 15 North, take the Rosemont Avenue exit. When you come off the ramp, you will come to a traffic light. Go straight through the traffic light and now you will be on W. Second Street. From Gettysburg, PA: Take Route 15 South and exit at the Rosemont Avenue exit. As you come off the ramp, keep bearing right onto Rosemont Avenue. At the very next traffic light, turn right onto W. Second Street. From Baltimore, MD: Take I-70 West. Exit at the Route 15 North (Gettysburg) exit. Proceed north on Route 15 and get off at the Rosemont Avenue exit. When you come off the ramp, you will come to a traffic light. Go straight through the traffic light and now you will be on W. Second Street. Once on W. Second Street you will pass Culler Lake on your right. When you come to the intersection of W. Second Street and College Ave., find a parking space because the race will start in the block ahead of you --just past the tennis courts. The Armory is at the corner of W. 2nd Street and Bentz Street.